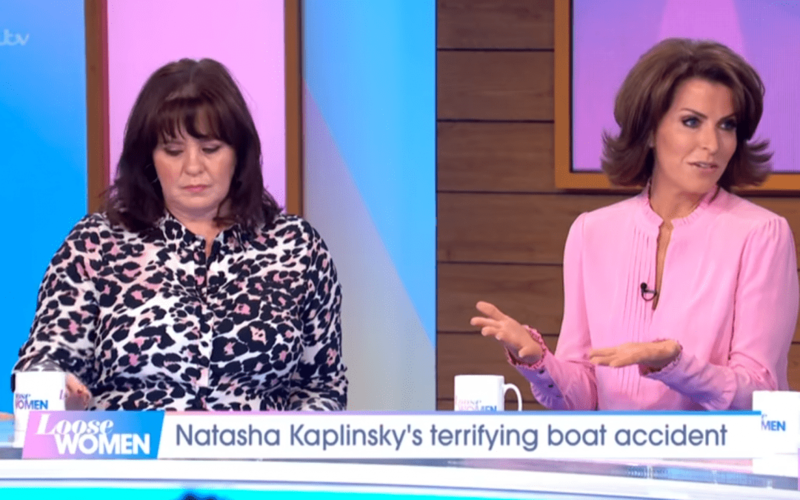 Newsreader Natasha Kaplinsky speaks for the first time about the terrifying boat incident last summer which almost killed her and her family leaving them with severe burns. She also chats about her experience with EMDR. We are one of the only clinic’s in Mississippi to offer EMDR Therapy. If you would like to learn more give me a call at 228-223-7115.